Function as an EMT, and maintain truck and station duties. I am responsible for doing a truck check off that makes sure all Basic Life Support (BLS) supplies are on the truck. As well as, truck maintinance such as checking oil, and other fluids to ensure the truck is ready to make a call. 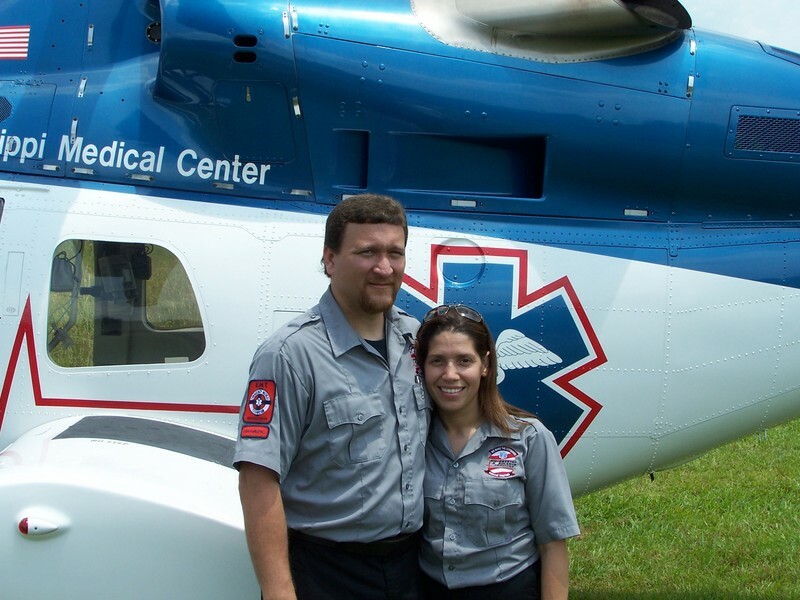 I am licensed to provide BLS pre-hospital emergency care and help to stabalize patients. I am responsible for the students, keeping the classroom nice and orderly, teaching lesson plans, and following the instructions left by the teacher of that class for the day. In the work place, I love working on the ambulance so that I can care for people in need. At the school, I enjoy working with special needs children; I feel like I can best be utilized to help kids in this area. In my personal life, I love swimming, dancing, going to the beach, vacationing, and my family.